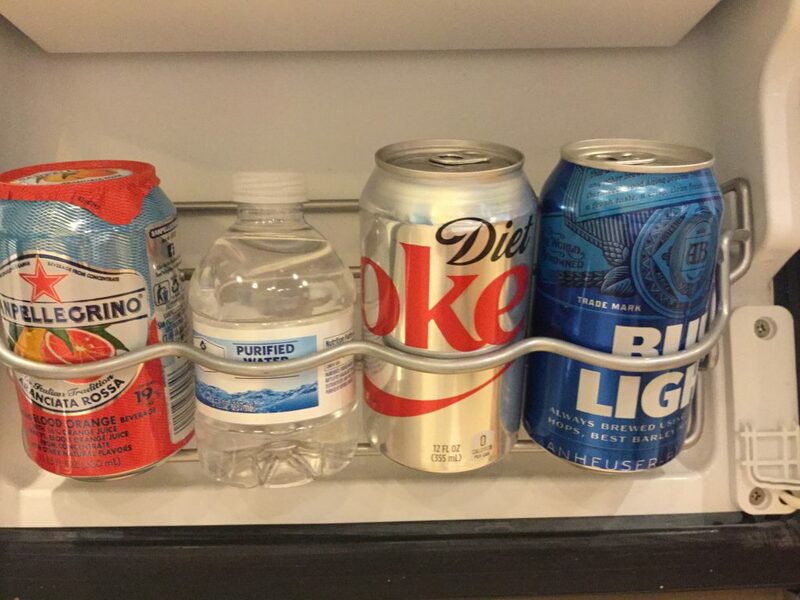 You are here: Home / Health News You Can Use / Moms-to-Be: Another Reason to Can the Diet Soda? Rethink Your Drink, Especially if Pregnant! In my book Eating Expectantly, I discuss how your baby can be programmed for good (or bad) health by your health and eating habits. This latest study from Canada seems to confirm it. In this study, there was a strong link between daily drinking artificially sweetened drinks and the risk of their baby being in the “overweight” category at their first birthday. (Even after the researchers took into account the mom’s calorie intake, smoking, birth weight of her baby, breastfeeding and baby’s introduction to solids.) Interestingly, the babies of moms who drank sugar-sweetened drinks did not have the increased risk of overweight. Bottom Line: Think before you drink…and I don’t just mean alcohol.